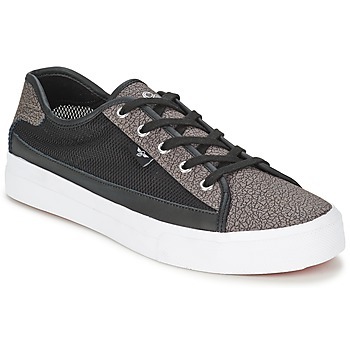 CREATIVE RECREATION Shoes - CREATIVE RECREATION - Free delivery with Spartoo UK ! Between boldness and imagination, Creative Recreation is proud of "reviving the body and spirit by offering a deliciously fun activity that stimulates the playing instinct. " And that's the whole spirit of their collections- playful, chic, casual, and stylish. The brand targets city men and women looking for a stylish and clean appearance.